NM-2201 (another name CBL-2201) is an equivalent of AM-2201. 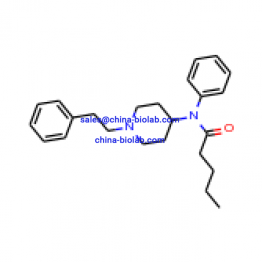 It is a strong synthetically produced cannabinoid, which is based on indole. This substance has a potent influence on both CB1 and CB2 cannabinoid receptors. The formula of the chemical is C24H22FNO2. The molar mass is 375.4 g/mol. 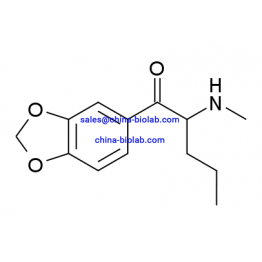 The formal name of this product is naphthalen-1-yl 1-(5-fluoropentyl)-1H-indole-3-carboxylate. This chemical is predetermined only for forensic and scientific aims. The toxicity and physiological peculiarities of NM-2201 haven t been studied yet. It has been proven to be the cause of serious adverse reactions in its users. The substance is forbidden for usage, storage and import in Sweden. Besides, it is a Schedule II substance in Germany and Japan. Moreover, it is a controlled preparation in many other jurisdictions. So before you decide to buy NM-2201 online, find out if it is legal in your country. Basing on some practice reports of NM-2201 users, we can say that it`s white, slightly off-pink, fine powder with a specific smell and taste. Most users claim that its effect is not long lasting. What is more interesting is that taking the same dose, some people had a vivid reaction and some didn`t have any at all. Some of them felt light dissociation, vertigo and dizziness, head high, paranoia and anxiety (at higher doses). 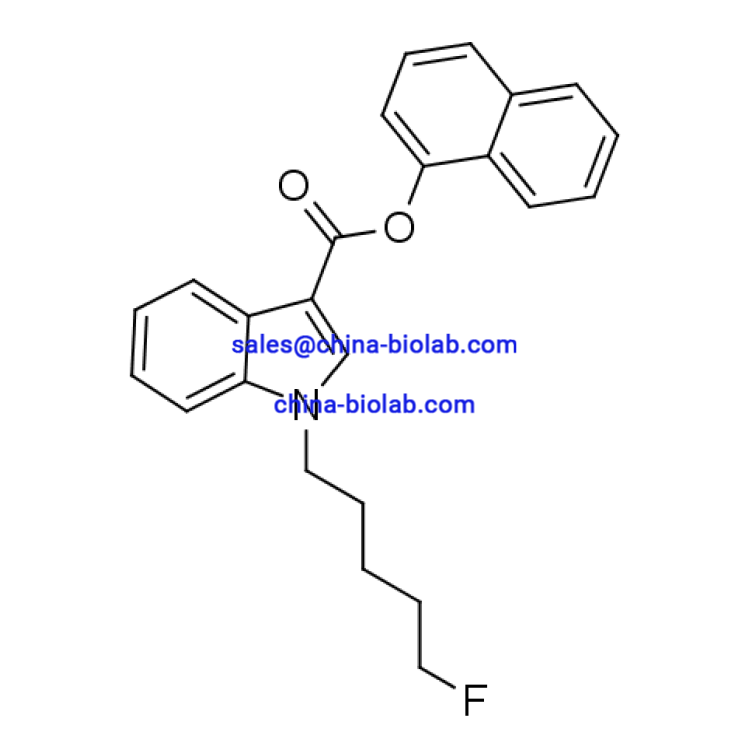 Looking for NM-2201 for sale, one should be aware, that it may be used for scientific studies only. 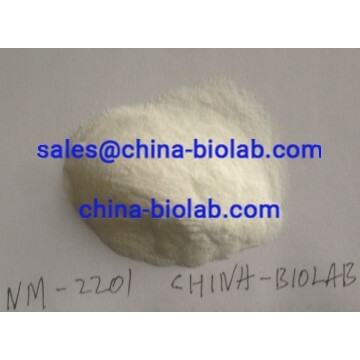 You can buy NM-2201 on our website china-biolab.com at a reasonable price and of the best quality. Of course, there are lots of propositions about NM-2201 online, but you may be sure to get the first-class service, buying from us. All substances sold on our website are kept and shipped in accordance with the temperature requirements of storage. 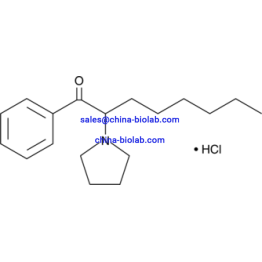 In addition, you can choose the most convenient methods of payment and delivery.